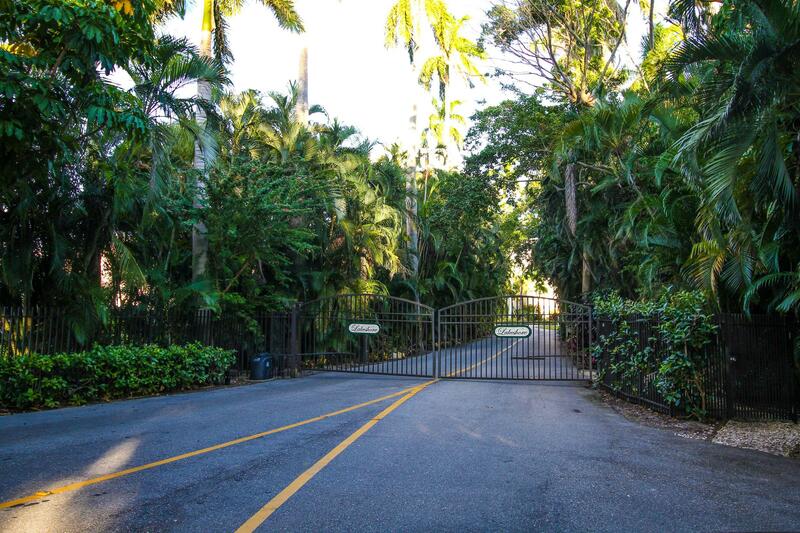 Directions: I-95 to Gateway from the South or Hypoluxo from the North. 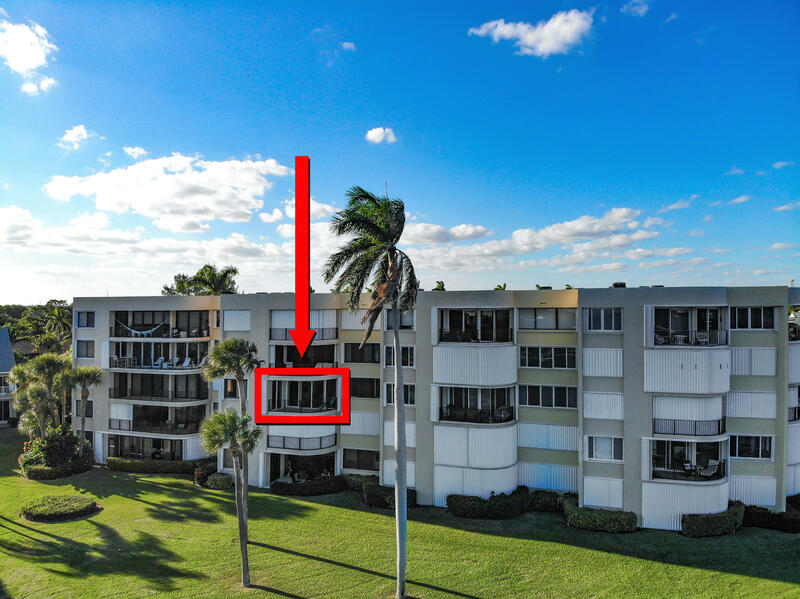 Head East to Federal Hwy. 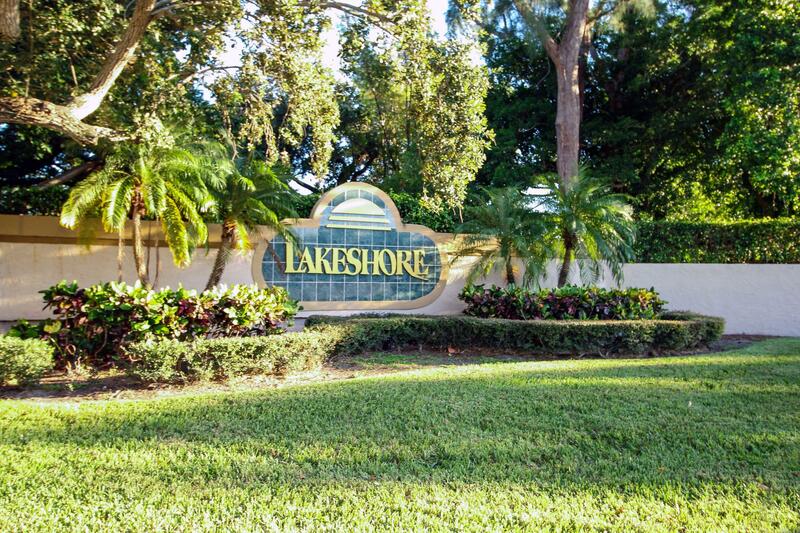 Lakeshore is on the East side of the street, just North of the Gateway Marina. 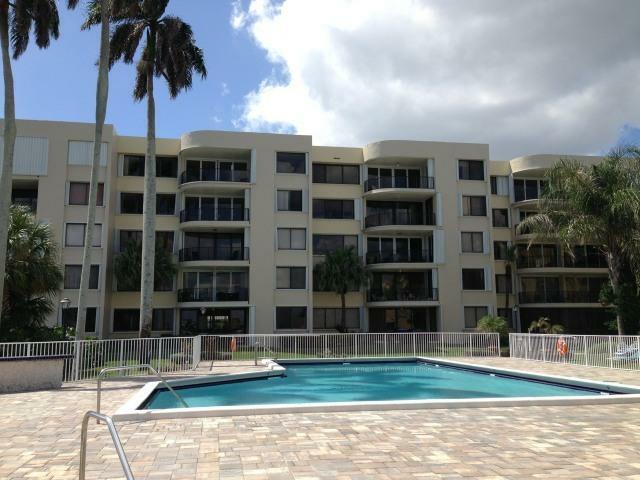 and compressor with transferable maintenance contract already paid in full (2014), hurricane impact sliding doors from the living room and master bedroom to the balcony (2013), balcony completely reconstructed as part of building-wide 40 unit project (2013), formal dining room for entertaining, a walk-in closet in the master bedroom and a laundry room with washer and dryer included! 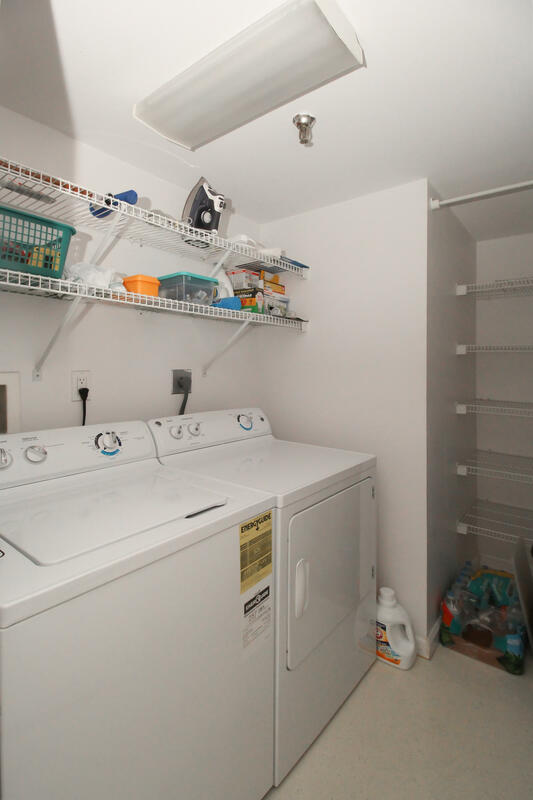 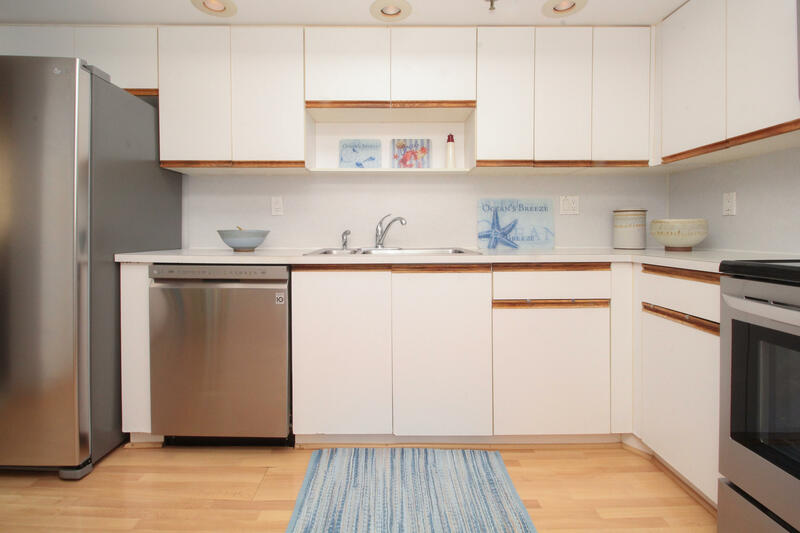 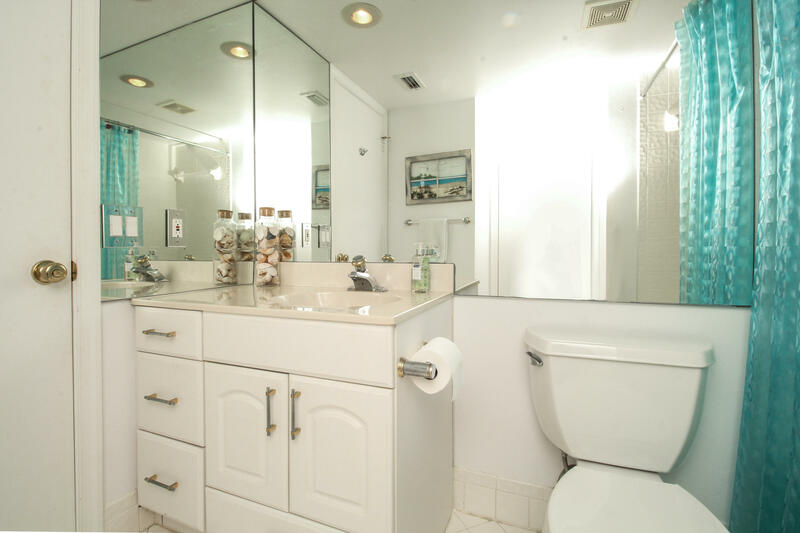 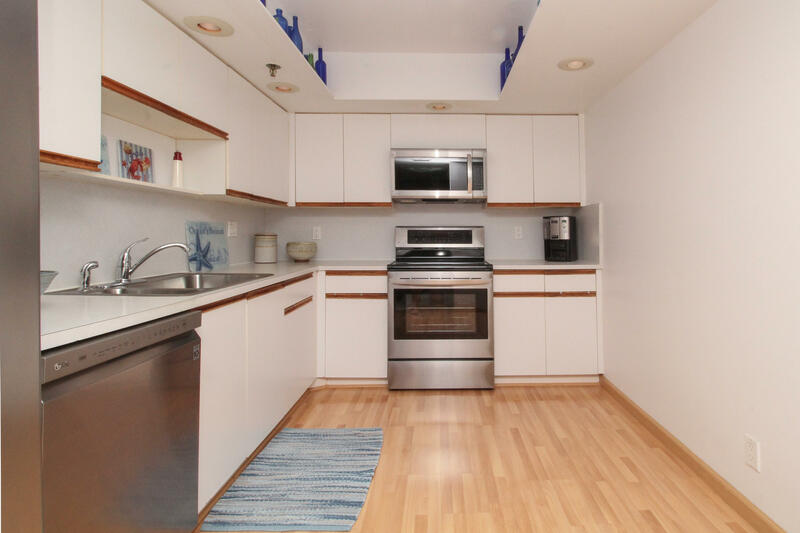 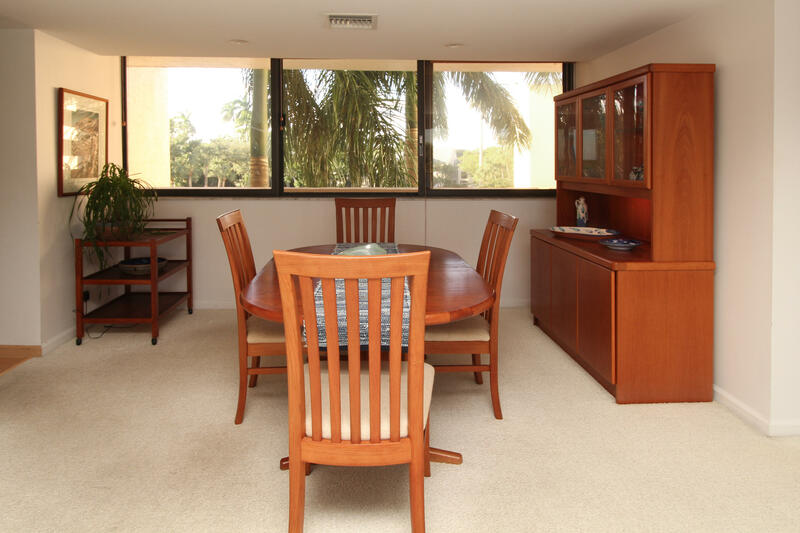 In addition, the condo includes one covered parking spot and ample outside parking for additional vehicles. 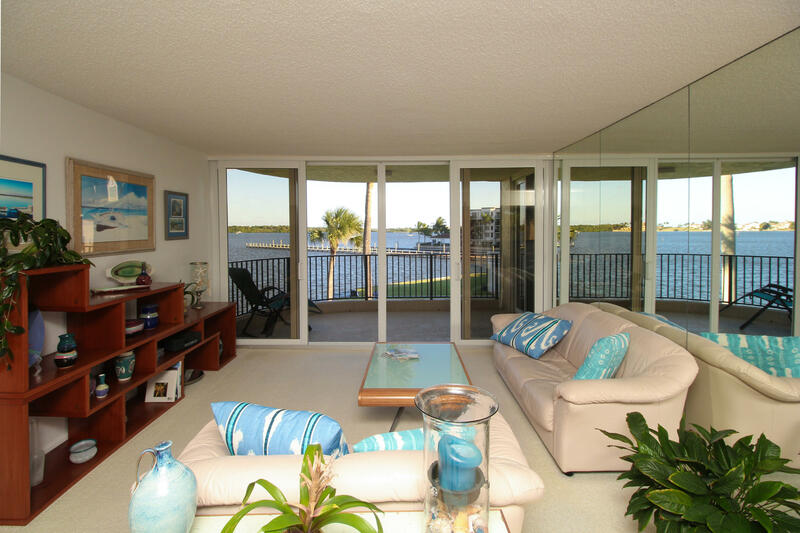 This condo has all of the features you are looking for with breathtaking views that are irreplaceable! 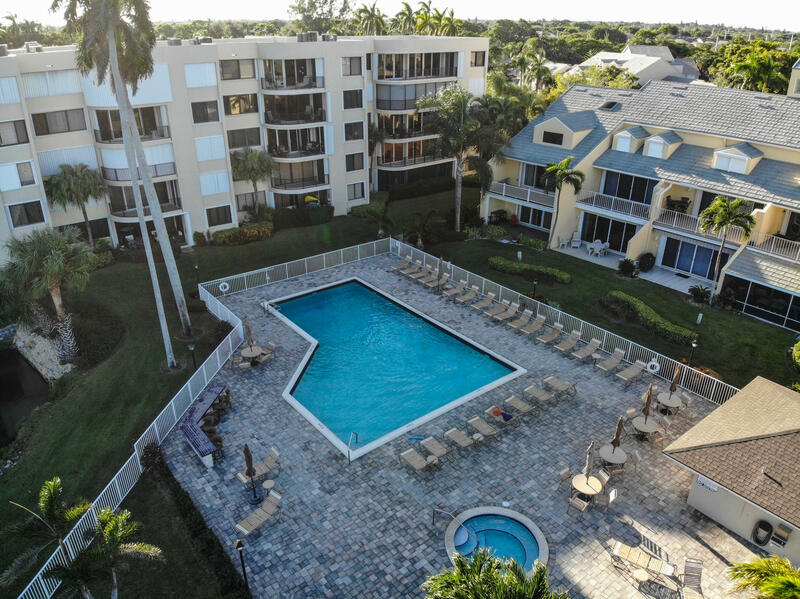 In addition, you get to enjoy all of the amazing amenities that this community has to offer. 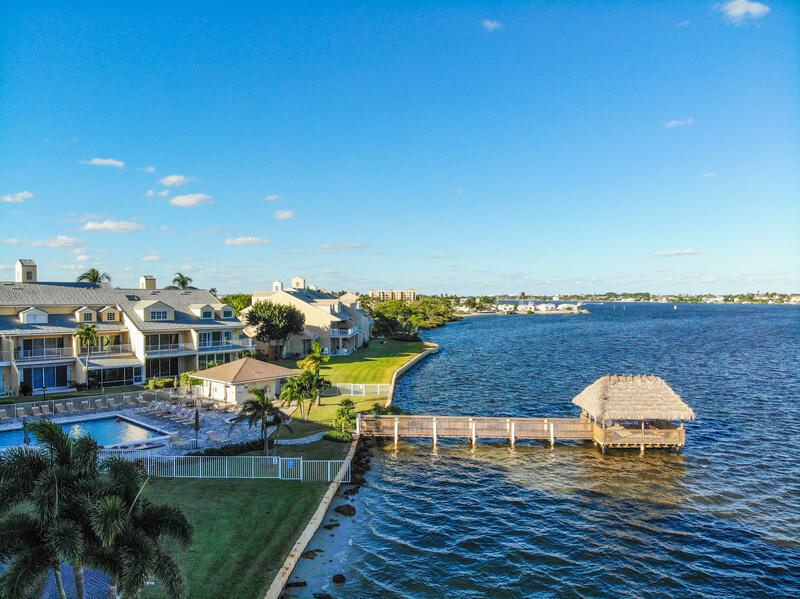 Lakeshore Colony is a private, gated waterfront property close to shopping, restaurants and our amazing south Florida beaches! 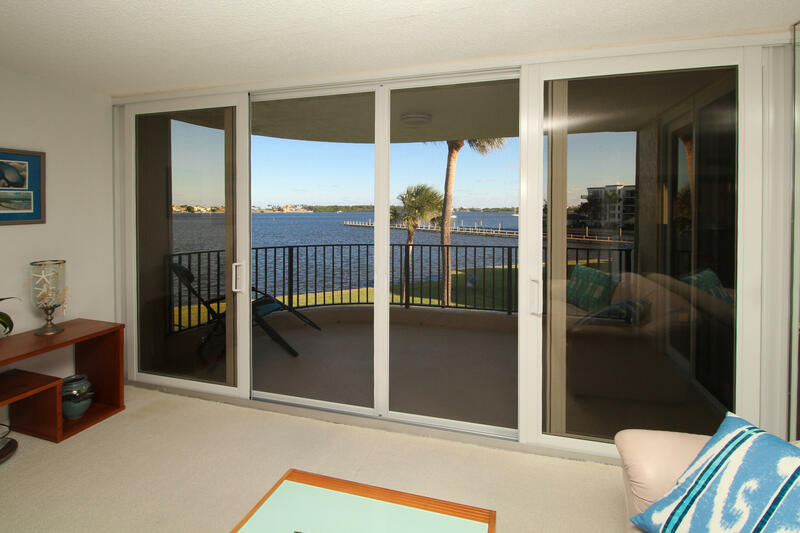 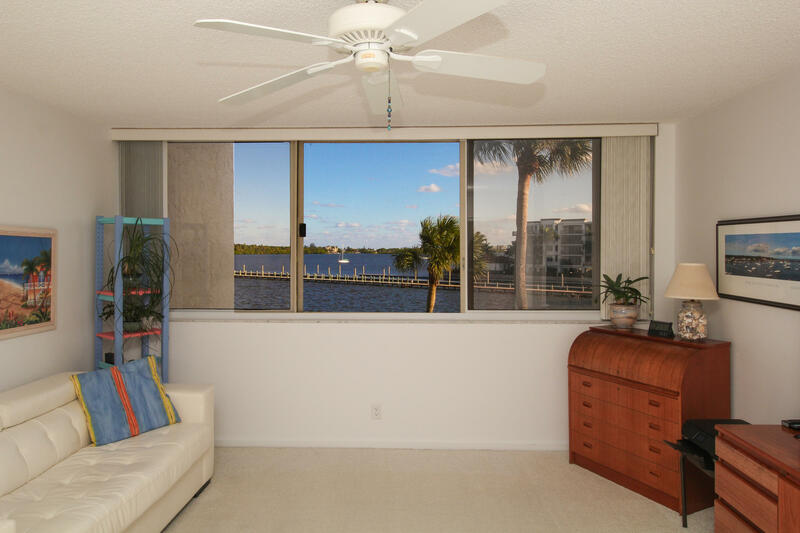 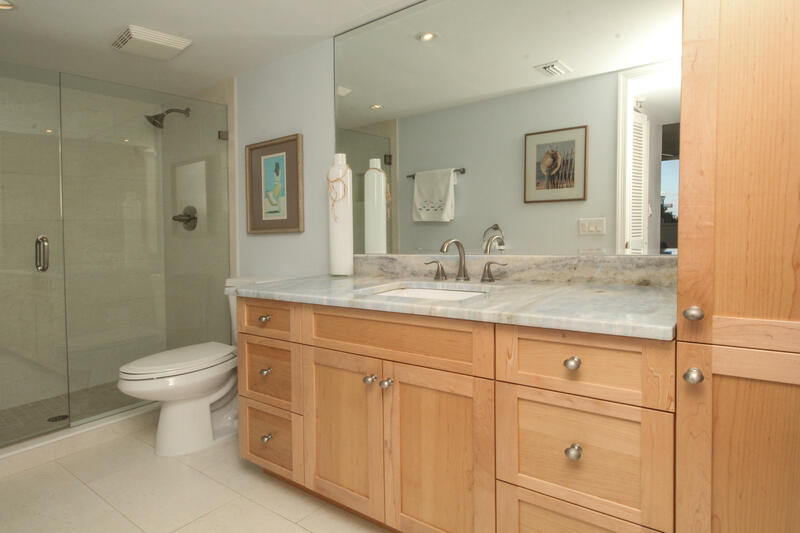 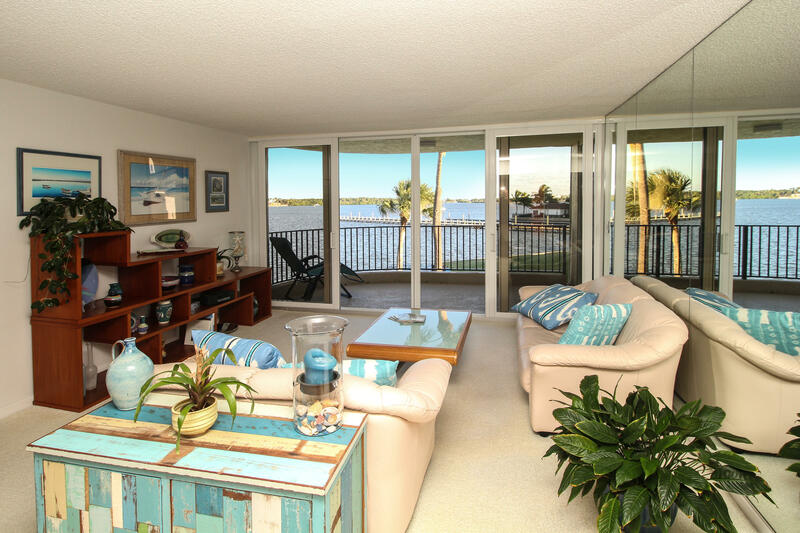 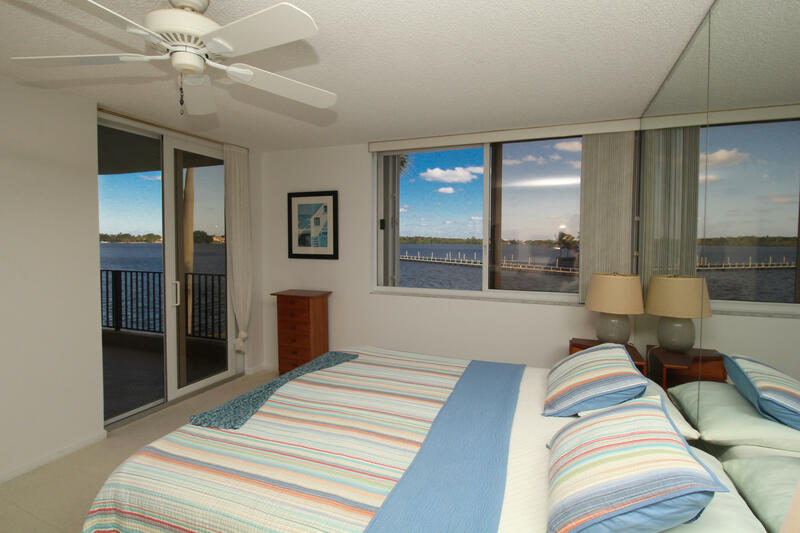 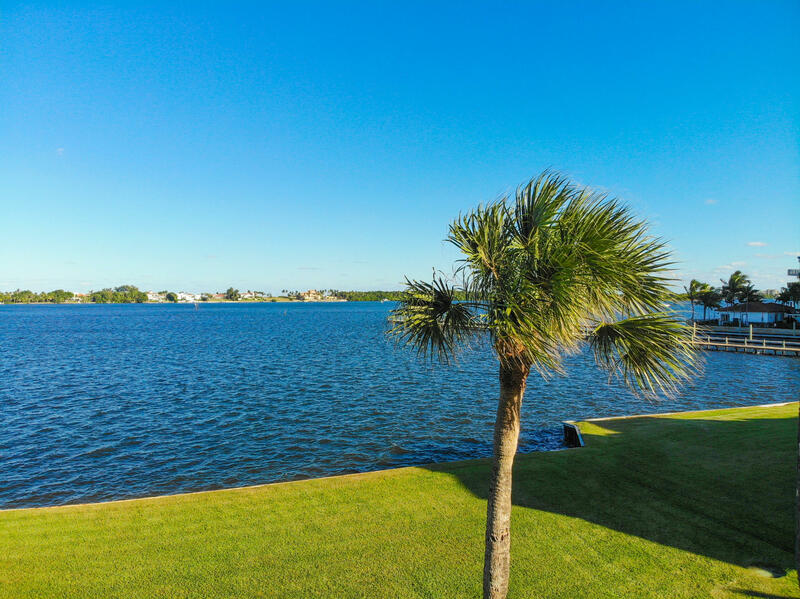 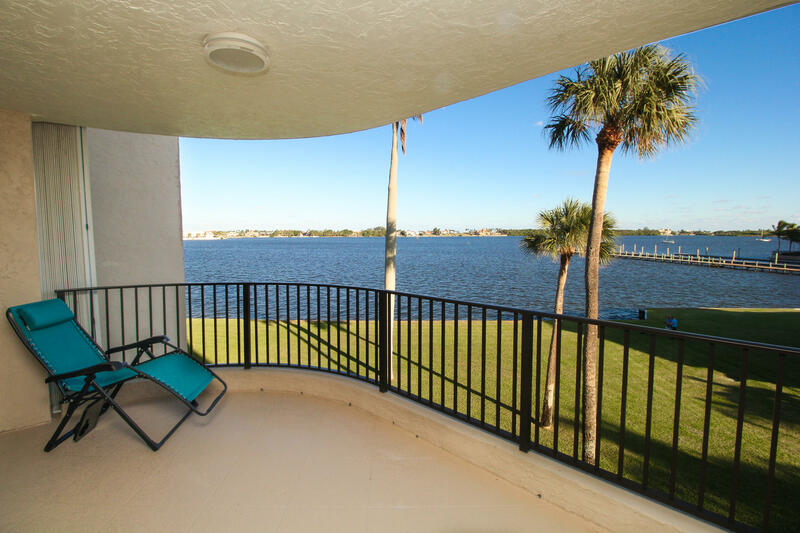 You will enjoy tranquil lakefront scenery, stunning views of the Intracoastal and amazing morning sunrises. 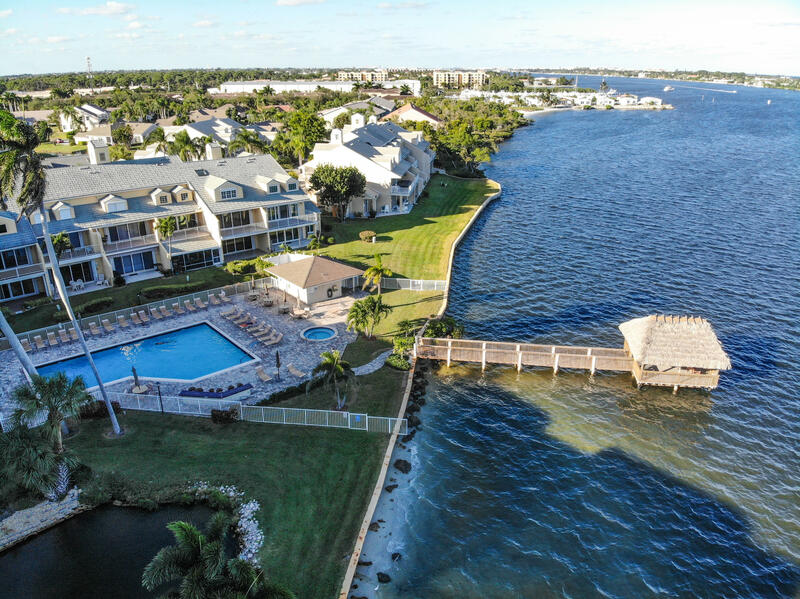 This pet-friendly community also features a gorgeous heated resort style pool/spa and deck overlooking the Intracoastal, clubhouse facilities, billiards, shuffleboard, new tennis and pickle board courts, exercise room, free yoga classes, bridge clubs, a meeting room and book library. 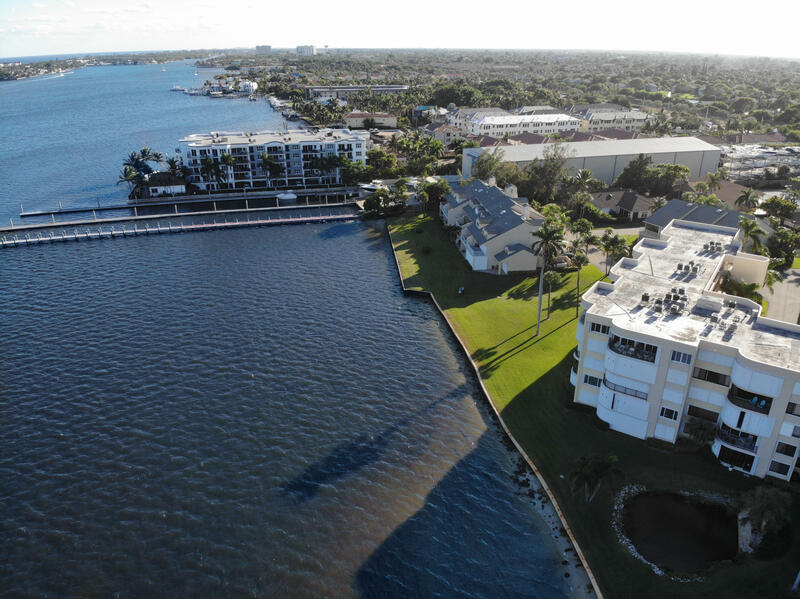 This condo, its community and the million dollar views will remind you every day why you live in beautiful South Florida!